Sometimes the best chance for the recovery of an ill or injured child is traveling to a hospital or treatment center that may be far from home. This puts most families in a very difficult situation. For a child, not having mom or dad near during a critical time is stressful, even frightening, and can also slow recovery time. For the parents, expenses mount quickly and their minds are constantly weighing the factors of life with the health and well- being of their child. 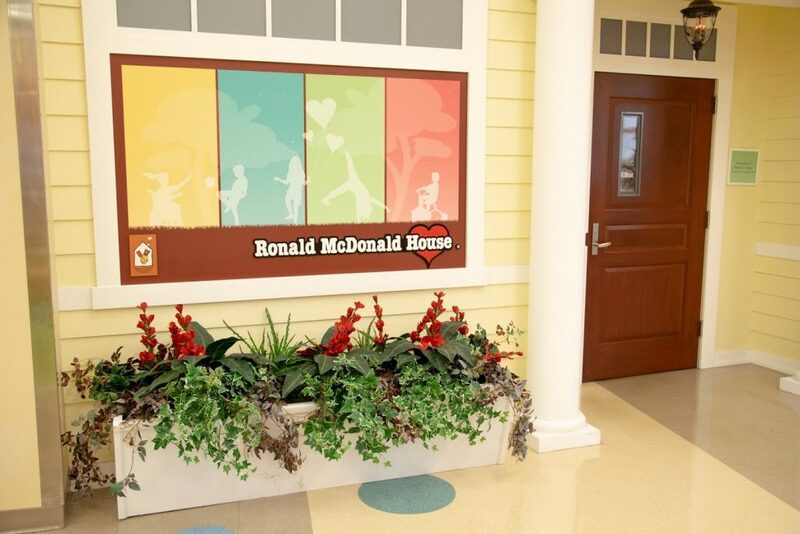 That’s why the Tampa Bay Ronald McDonald Houses are so important. These houses, close to major hospitals and treatment facilities, are a “home-away-from-home,” specially modified to comfortably accommodate families. This keeps them close to their child and the people who are caring for the child’s health. The houses have a suggested room fee for staying, but families in need are never turned away thanks to the generosity of our partners, our donors and our volunteers. 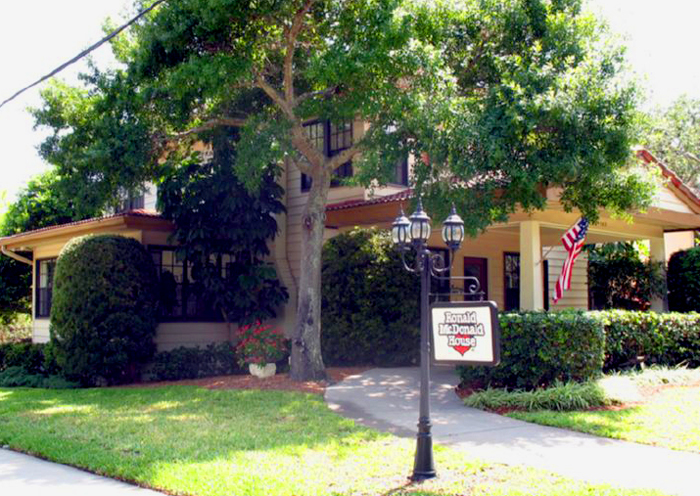 Ronald McDonald House Charities Tampa Bay provides many of the comforts of home in our private guest rooms, such as fully equipped kitchens, laundry facilities, recreation areas and more. We invite you to visit our network of 4 houses that care for 2,000 families a year and see for yourself what a difference love can make in the health of a child. Learn more about how your family can use our services so you can focus on your child’s health and well-being. 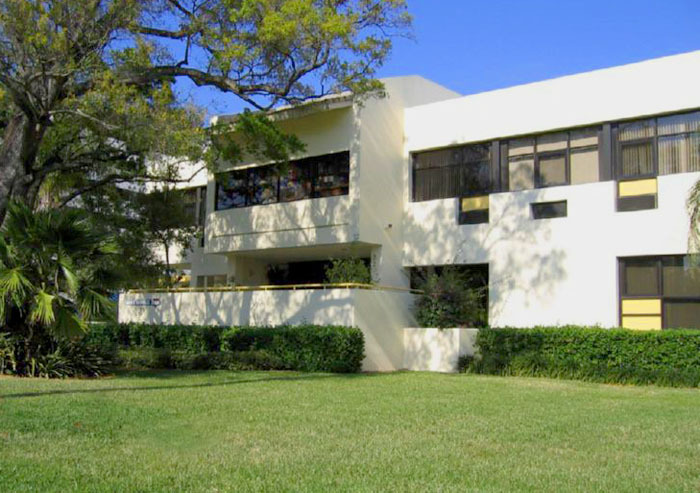 To stay at one of our Houses, families must have a child (up to age 21) who is receiving medical care at a Tampa Bay area hospital or medical center. Although families are asked to make a donation of $10 per night while staying with us, no one is ever turned away due to inability to contribute. Families must live an hour’s drive or more away from the hospital. A referral is required from the hospital or treatment facility. English Screening Authorization: for English speaking families inside the United States. En español: for Spanish speaking families inside the United States. International Screening Authorization- English: for English speaking families outside the United States. International Screening Authorization- en español: for Spanish speaking families outside the United States. Accommodations are offered to those family members involved in the daily care of the patient. 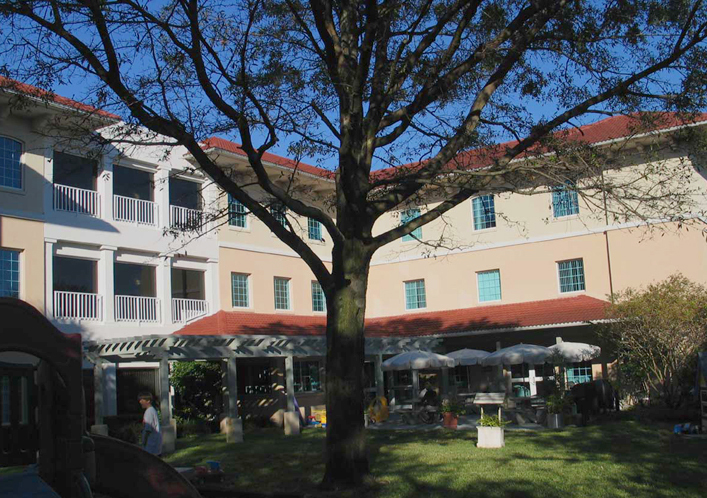 Most guest rooms are limited to three adults. How do I request a room for my family? You must call back the day of your arrival to ensure availability. What if the House is full? House occupancy changes daily (often by the hour). You will be notified when a room becomes available. If you have questions about eligibility or the application process, please call the House number above in which you are applying to stay.